A forecast graphic published this weekend on Facebook by NWS-Reno. 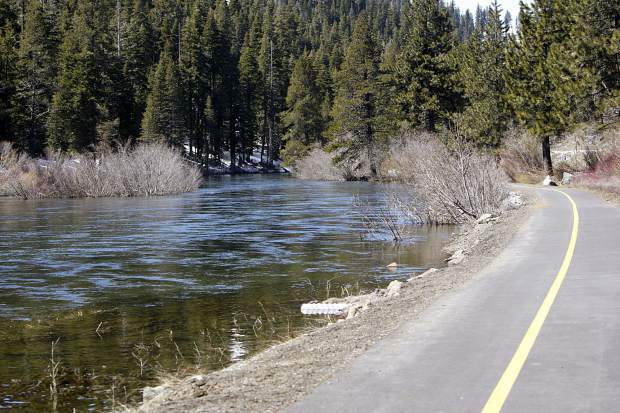 TRUCKEE, Calif. — After several days of mild and spring-like weather, snow and rain is expected to return this week to the Tahoe-Truckee region. According to the National Weather Service in Reno, the first storm is expected Tuesday with a second — and potentially stronger storm — for the end of the week. For the first storm, 4 to 8 inches of snow is possible Tuesday at along higher Sierra passes, such as the Mt. Rose and Echo summits, according to a Monday morning special weather statement from NWS-Reno. 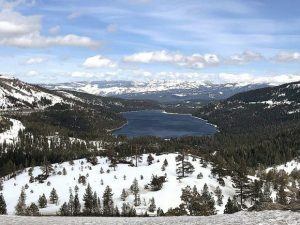 “Donner Pass could see occasional slushy accumulations Tuesday with accumulating snow on the road becoming more likely Tuesday evening as snow levels drop,” the statement reads. Meanwhile, “a few inches” of snow is possible at lake level and lower elevation areas in Truckee. Snow levels are forecast to start at 7,000 to 8,000 feet by Tuesday morning, dropping to 5,500 to 6,500 feet by Wednesday morning. • The heaviest snow will fall between Tuesday night and Wednesday morning. • Up to 1 foot of snow is possible above 7,000 feet. 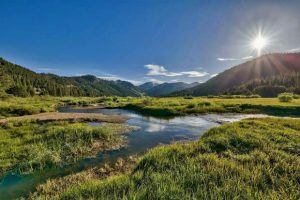 • Up to 3 inches of snow is possible down to 6,000 feet. 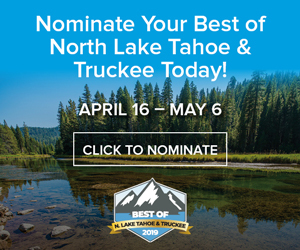 Moving forward, the next storm is set to arrive Friday into Friday night, according to a long-term forecast from NWS-Reno, which as of Monday admits it’s too early to predict potential snow and/or rain totals. “… Saturday will see convective snow showers behind the surface front as the cold pool aloft moves overhead,” according to the forecast. “The next system is now faster in the latest model runs and may move in by Sunday afternoon. However, it will be moving in from the Gulf of Alaska and won`t have as much moisture to work with. 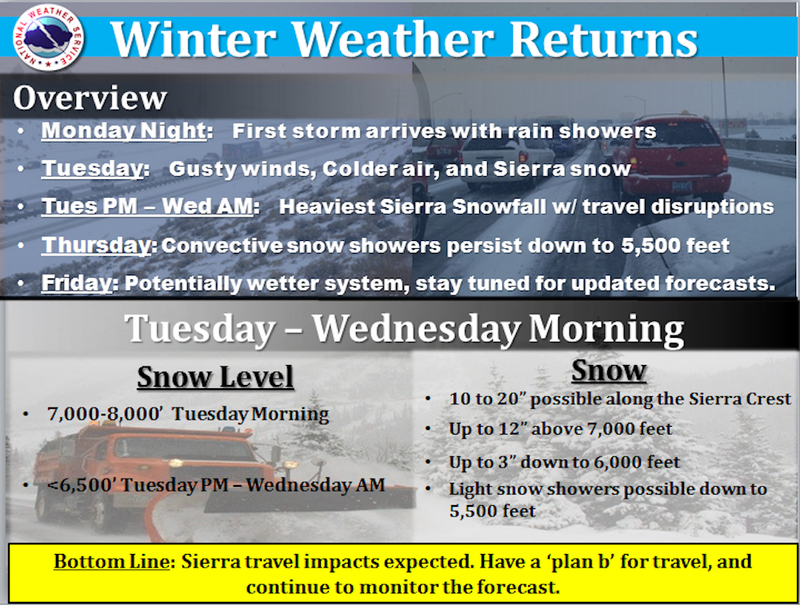 Look for more solid forecasts late this week from NWS-Reno at SierraSun.com.